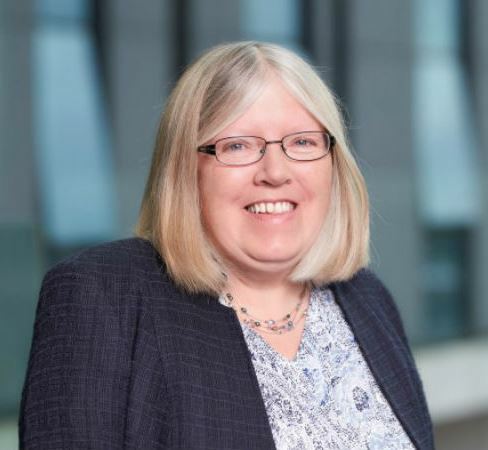 Professor Linda King is Professor of Virology and Pro Vice-Chancellor (Research and Global Partnerships) for Oxford Brookes University. Following the completion of her doctorate in molecular virology at Oxford University in 1985, Linda’s research at Oxford Brookes since 1986 has focused on various aspects of insect virology with particular emphasis on Baculovirus expression systems. She has published more than 100 papers in peer-reviewed journals, reviews and book chapters, and has been Insect Virus Editor for The Journal of General Virology. Linda has spoken at numerous national and international meetings, including The American Society for Virology, The Society for Invertebrate Pathology, Peptalk, Global Protein Summit & Baculovirus Technology. Linda played an integral role in the establishment of Oxford Expression Technologies (OET), trading under Oxford Brookes Enterprises Ltd, in 1997. After graduating in Biological Sciences from the University of Birmingham, Robert Possee moved to the University of Warwick to undertake a PhD on influenza viruses. In 1981, he moved to the NERC Institute of Virology, latterly Centre for Ecology and Hydrology (CEH) Oxford to work on the molecular biology of insect baculoviruses, which at the time were used for insect biocontrol. The next ten years saw the development of baculovirus expression vector systems at Oxford. His group produced the first of many innovations to the system that permitted easier construction of baculovirus expression vectors. More recently, the basic research developed in his group has been applied to the creation of the flashBACTM system for high throughput generation of recombinant virus vectors. In 1999 he received an Individual Merit Promotion award from NERC in recognition of his achievements in insect virology. In 2002 he was appointed Assistant Director of CEH Oxford and was Acting Director in 2003-2004. In 2010 after the closure of CEH Oxford during restructuring he moved to work at CEH Wallingford. In 2014 he left CEH and joined OET as Chief Scientist before being appointed CEO in 2015. Robert is a member of the Society for Invertebrate Pathology an Editorial Board member for Virology and Biological Control. Graham was educated and began his working life as a school teacher in Australia but moved to the UK in 1972 where he has enjoyed a distinguished academic career. After a brief spell at Leeds Polytechnic he worked at what was then University College, Cardiff and The University of Birmingham before moving to Oxford Brookes University in 1997. During that time he carried out research and published extensively on a wide range of topics in the fields of Educational Psychology and Special Educational Needs but early in his career became involved in university management culminating in appointments as Vice Chancellor at Oxford Brookes from 1997 to 2007 and as Interim Vice Chancellor at the University of Cumbria from 2010-11 and at Glyndŵr University in North Wales from 2015-16. Graham has held appointments at Board level in both the private and not for profit sectors. In the private sector these have included Oxford Bio-Innovation, Miles Internet and Experience Oxfordshire while in the not for profit sector this has included being Chair of the Oxfordshire Community Partnership nd the Oxford Playhouse and membership of the Boards of the University of the West of England, the Oxfordshire Public Service Board and the Oxfordshire Economic Partnership. Professor Alistair Fitt is Vice-Chancellor of Oxford Brookes University. Alistair joined Brookes as Pro Vice-Chancellor for Research & Knowledge Transfer in March 2011 from the University of Southampton where he worked for 22 years, latterly as the Head of the School of Mathematics and then Pro Vice-Chancellor, International. He studied at Lincoln College, Oxford, and specialises in industrial applied mathematics research. He has published three books and more than 80 research papers and has spent many years attending study groups with industry all over the world, where real unsolved industrial problems are studied by groups of mathematicians. He joined the board at OET in 2012. 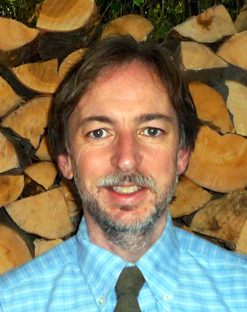 Nicholas Corker acts as the Innovation Manger at the NERC Centre for Ecology & Hydrology and is responsible for developing and implementing the innovation pipeline and the management of NERC funded innovation projects. Such projects arise from the broad nature of CEH interdisciplinary activities in the terrestrial, hydrological and atmospheric sciences. 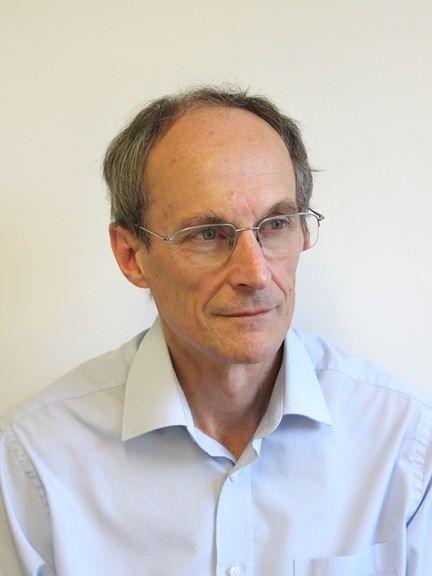 Nicholas’ activities as Innovation Manager are varied and include project inception, iteration, funding acquisition, commercialisation, policy and strategy development, and representing NERC’s interests as an observer board member on NERC spin-out’s. In Edward’s early years he worked for the Agricultural Research Council Babraham, Cambridge; The Postgraduate Medical School, London; The M.R.C. Holly Hill Hampstead, London and The Nuffield Institute for Medical Research Oxford. In the early 60’s he established his first businesses, which were successfully sold for £1m. In 1976 he founded Serotec Ltd, which was sold in 2006 for £20m. During his time at Serotec, he established a joint venture with Oxford Brookes University, the technology and patent protection being provided by the university and the sales and marketing provided by Serotec. Several spin-off companies were established during the Serotec time and were all successfully sold. Edward does a lot of charity fund raising work for the likes John Radcliffe Children’s Hospital, John Radcliffe New Cancer Unit, St Luke’s Hospice Plymouth, Devon and The Urology Unit, Churchill Hospital.